Sewing for Beginners - Pillow Case with French Seams. Machines will be provided or you can bring your own. 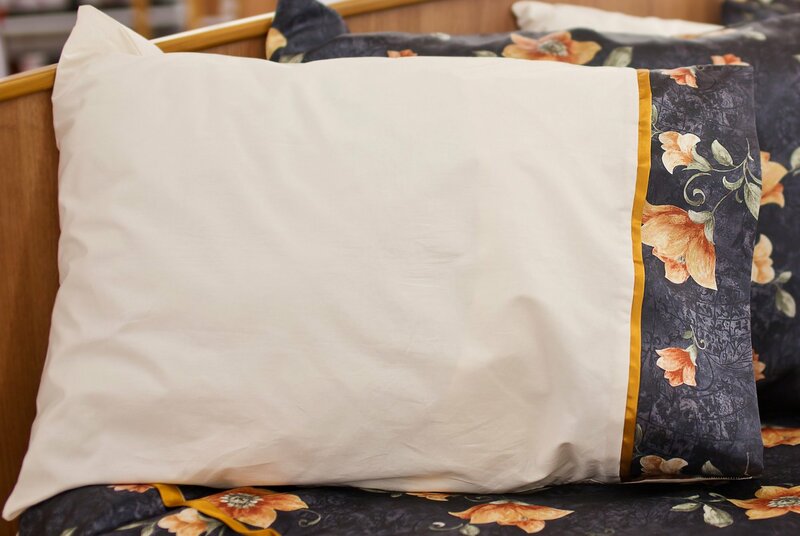 Learn some sewing basics and take home a new pillow case. Pre-Cut Fabric sets can be purchased at the time of class or bring your own. Register online or by phone 843-665-7299.. Space is limited. 1rst Fabric 27" by 42"
2nd Fabric 9" by 42"
3rd Fabric 2" by 42"